We stumble upon a corker of a Taiwanese restaurant as we wander around the colossus shopping centre of Rhodes. 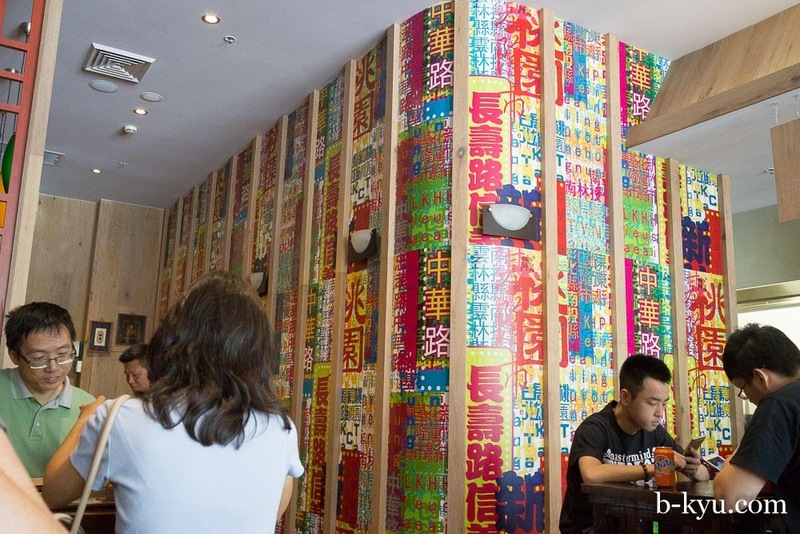 Bei Wan is your new style of hole in the wall joint, it's actually decorated, even bright and cheery. The Formica table restaurant has come of age. 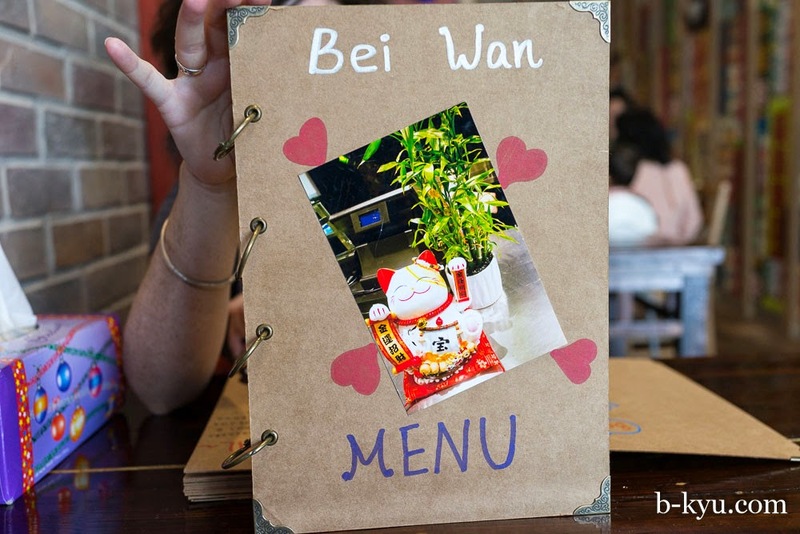 The handmade menus are gorgeous: complete with handwritten text in pretty colours and glued on photos, each one is individual. 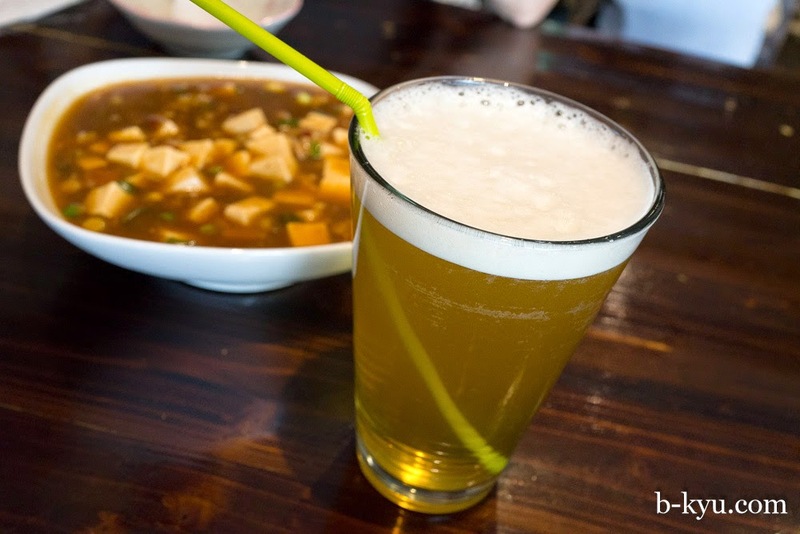 The menu is a mix of a few Taiwanese street classics and some more restaurant-y dishes. You can drop in for a quick cheap pork mince on rice or linger a bit longer over a hot pot or stir fry. Or you can bugger off up to Ikea around the corner for a hot dog. We don't really care. The chef here has a really nice touch, it's homestyle with a cheffiness to it. 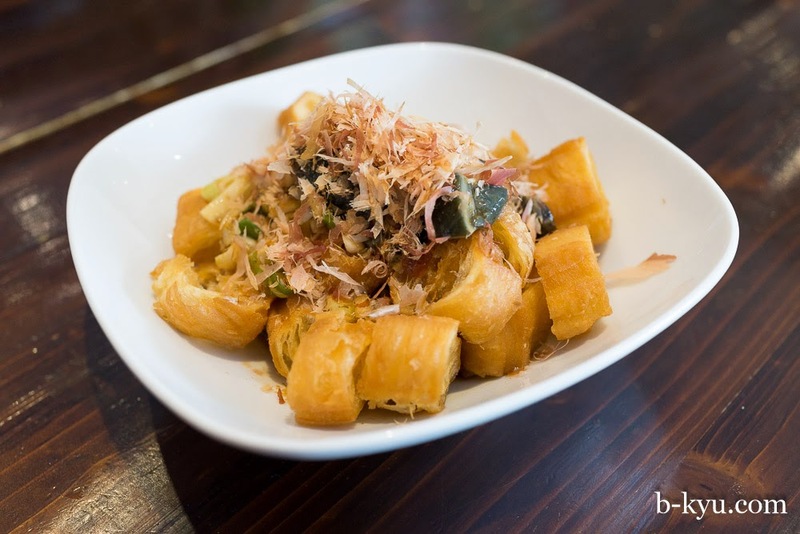 If you're into Taiwanese food it's worth a trip across town for. Stewed chicken leg meal. 11.80. A chookin drumstick simmered in sugar, soy and five spice, served on plain short grain rice .The meal deal comes with plain stir fried veggies (dig the Devo energy dome carrots) and a drink. 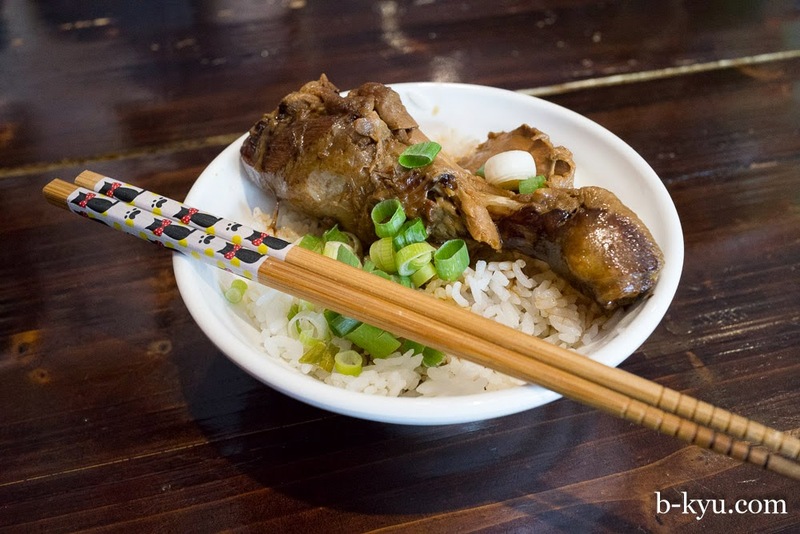 This simple stewed chicken was a favourite from our Taiwan trip, the dish could only be made better with pussycat chopsticks. Green tea (comes with chicken leg set) has a head on like a schooner of VB. It's sweet and without ice but it works. The shaken black iced tea also has the beer head and no ice, but it's great. 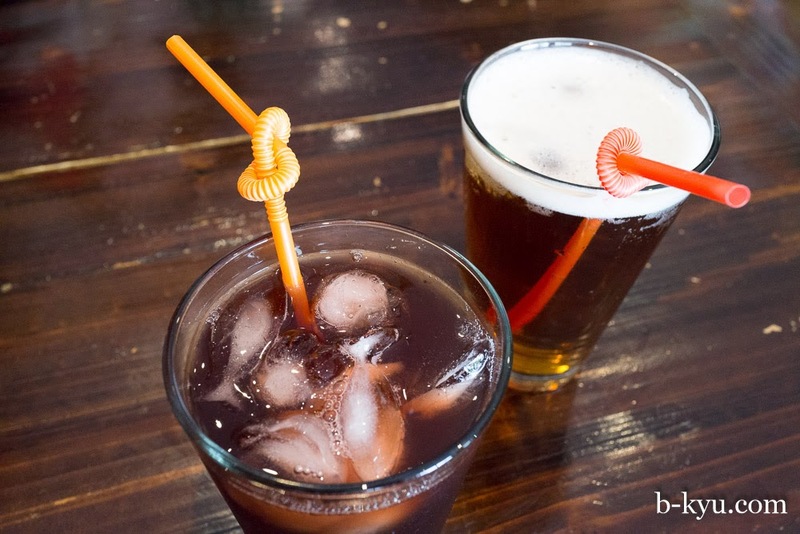 Alison's homemade plum juice is something else, it has a plum/tamarind flavour with a strong smokey flavour, like it was mixed with a charcoaled swizzle stick. Groovy. Deep fried bread with preserved egg 9.8. 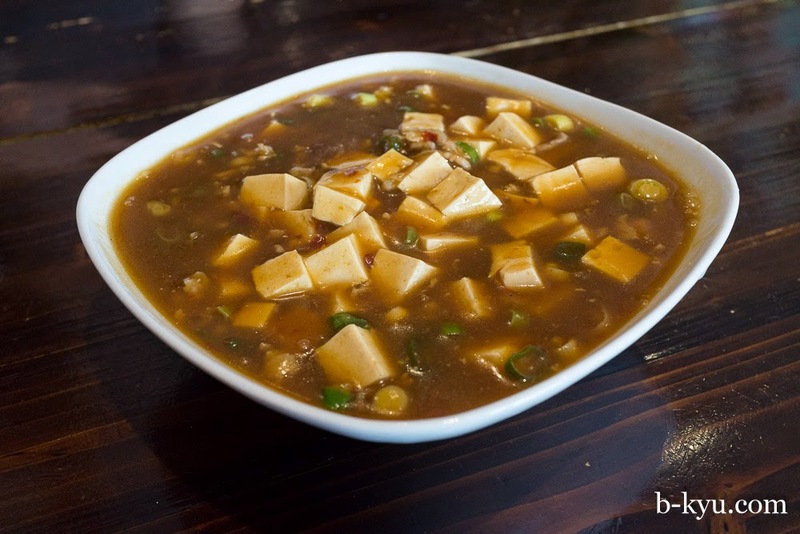 If you like tofu with century egg then you'll love this less healthy version. Crunchy deep fried bread sticks topped with a light flavoured preserved egg, bolts of fresh garlic, shallots and fishy bonito flakes on top. Some excavation reveals sauce at the bottom that tastes of Chinese cooking wine and soy. We ordered this dish for ironic wacky value but dang, it really works. It's strong in flavour hence best shared. This is our favourite dish here. Hot and spicy stir fried tofu 11.80. We were expecting something fried but it's more like a soupie mapo tofu, all good. Fried chicken $7. This was a must on our second visit. Boneless little chooken bits deep fried with light crisp coating that has that magic slightly fermented Taiwanese touch and maybe a pinch of plum powder. There's a small side of pepper/salt for dipping, but the chook doesn't need it. This is like snack sized versions of Hot Star. Whole fish, about $20. Barramundi (the same ones you get in Chinatown food courts) fried in and served with plenty of sauce. 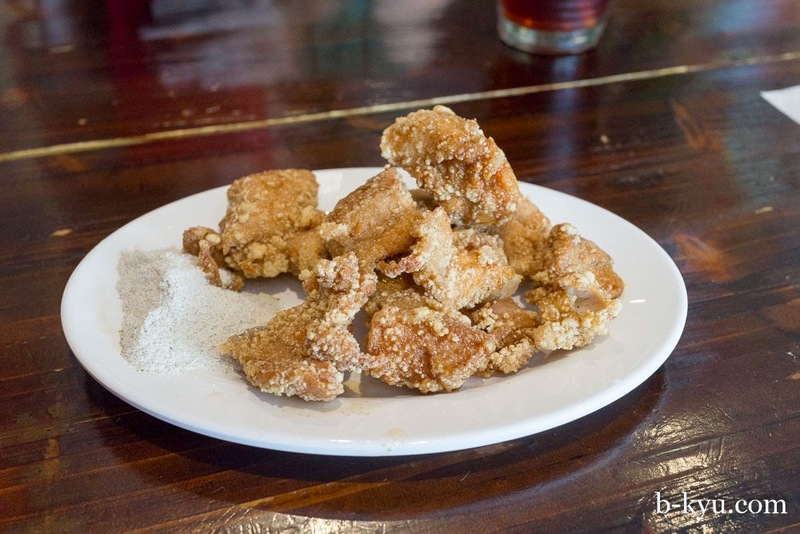 We love how the top half of the fish in crunchy-fried, while the bottom half is wet, sweet and sauce soaked. Alison describes the sauce as 'kind of Kwong', as Kylie Kwong starts so many recipes with soy, cooking wine and vinegar. "How should I cook the chicken, darl?" 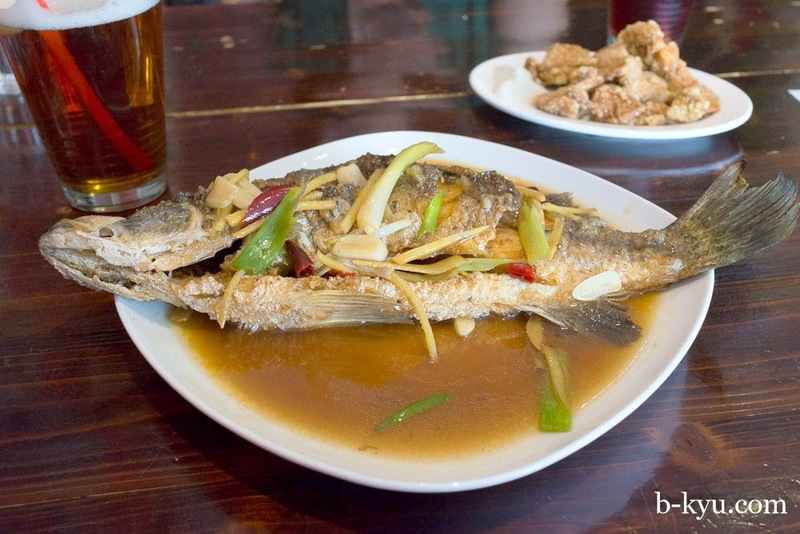 On top of the Kwong there's large slices of garlic, softly cooked shallots, slivers of ginger. 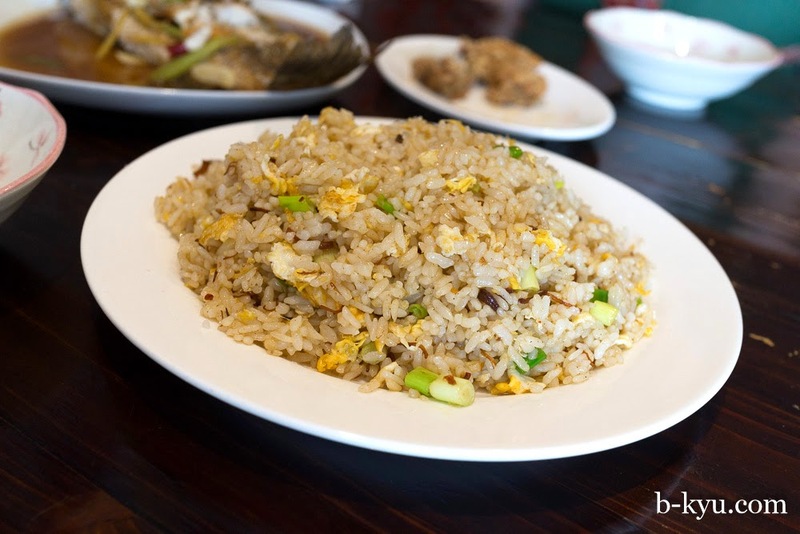 Egg fried rice with XO sauce $9.80. Fried rice with a sublte XO/soy flavour to it, and a touch of smokey wok hei. The small prawns scattered inside are deep with flavour. 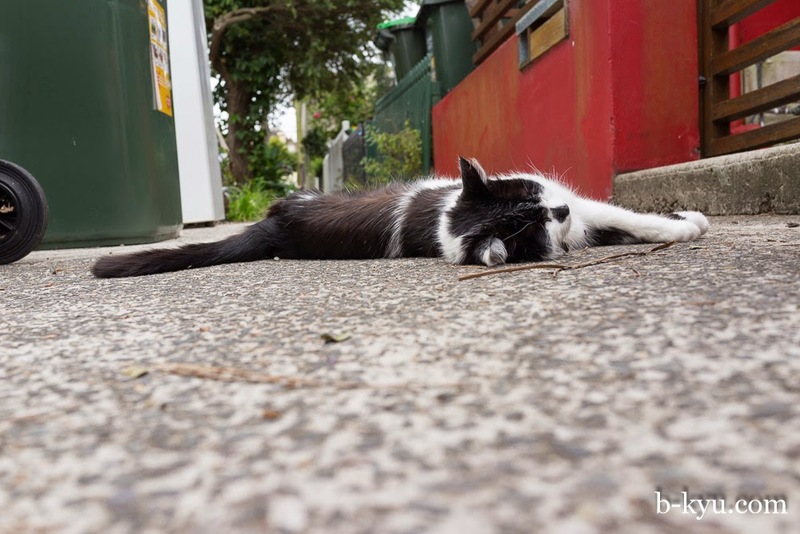 This post was brought to you by Smooch, Enmore's most aptly named cat. 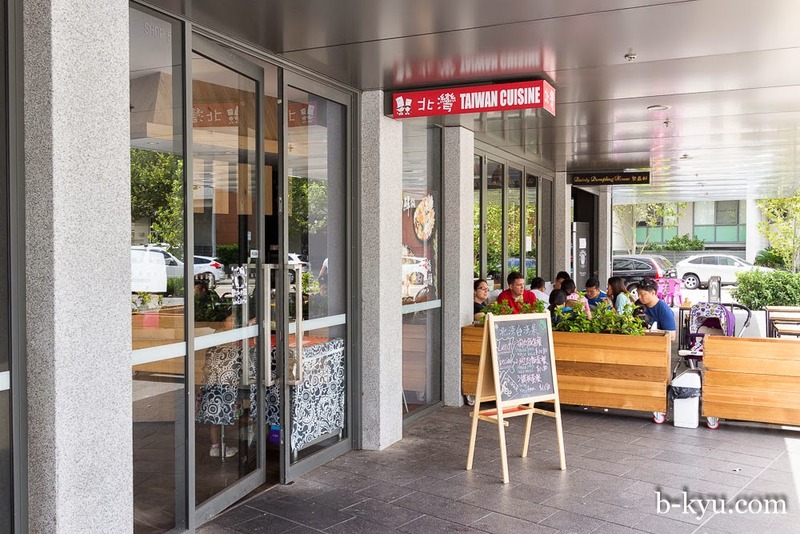 We're not sure of the exact address, but it is next door to Dainty Dumpling House which is Shop 6, 7 Rider Boulevard, Rhodes, so it's probably shop number 5. It's between the train station and the big shopping centre. hahaha love the description of the sauce as "kind of Kwong"!